I am writing this on a plane, on my MacBook Air, which alleviates my back and delights my eyes, reading his Stanford speech on my iPhone. Yes, I am a fanboy. My youngest daughter, three years old, too: so easy, so natural for her to use an iPad, that magical tablet. How full Apple products are of simplicity and good taste. I am not sad, because Steve lived, he found himself in this world, he did not live another person’s life. He loved. He created. He inspired us all, and he will be with us forever. 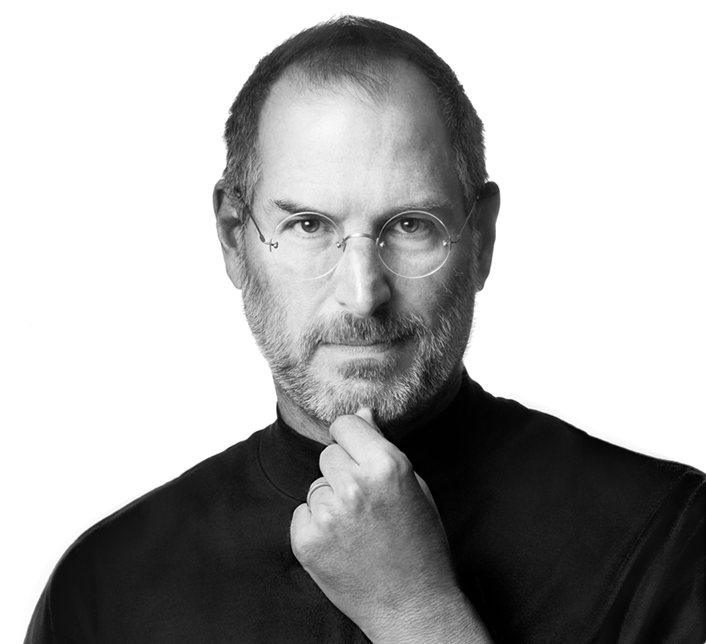 Rest in peace, Steve, and thank you. As Facundo used to say: he did not die, he went ahead. As usual. This entry was posted in IT, Leadership, Non-IT, Ramblings by RCA. Bookmark the permalink. From one fanboy to another… good words. He will live on through his inspiration. Well said Raul. I guess Steve did some Changing with a Capital C for the most of us. Definitely. We’ll miss him a lot.